2. Sephora Collection Sleeping Masks are infused with different ingredients to relax your skin, and smooth and brighten your complexion. Green Tea: mattes and protects against blemishes; Pomegranate: energizes your skin; Rose: brightens and moisturizes; Lotus: soothes and moisturizes; Pearl: perfects and brightens; Algae: purifies and detoxes; Avocado: nourishes and repairs; Orchid: smoothes and protects aging skin. Get them from Sephora for $4 each. 3. Too Cool For School Pumpkin 24K Gold Sheet Mask has pumpkin fruit extract to relieve dry, flaky skin and vitamin A to enhance your face's natural elasticity. 4. 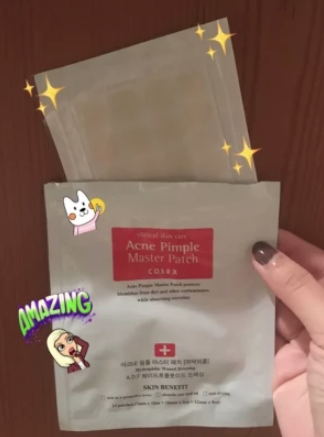 Cosrx Acne Pimple Master Patches magically absorb pus and oil from whiteheads with hydrocolloid and hypoallergenic dressing that sensitive skin babes will love. Get a sheet of 24 from Amazon for $12.35. 5. Eco Lips Vanilla Bean Lip Scrub smoothly exfoliates your lips with a mix of jojoba, coconut, and olive oil, leaving them smooth and supple. 6. Tony Moly I'm Real sheet masks brighten your dull skin with natural ingredients like pearl, cactus, and tea tree. Get one from Amazon for $3 (available in 12 types). 7. 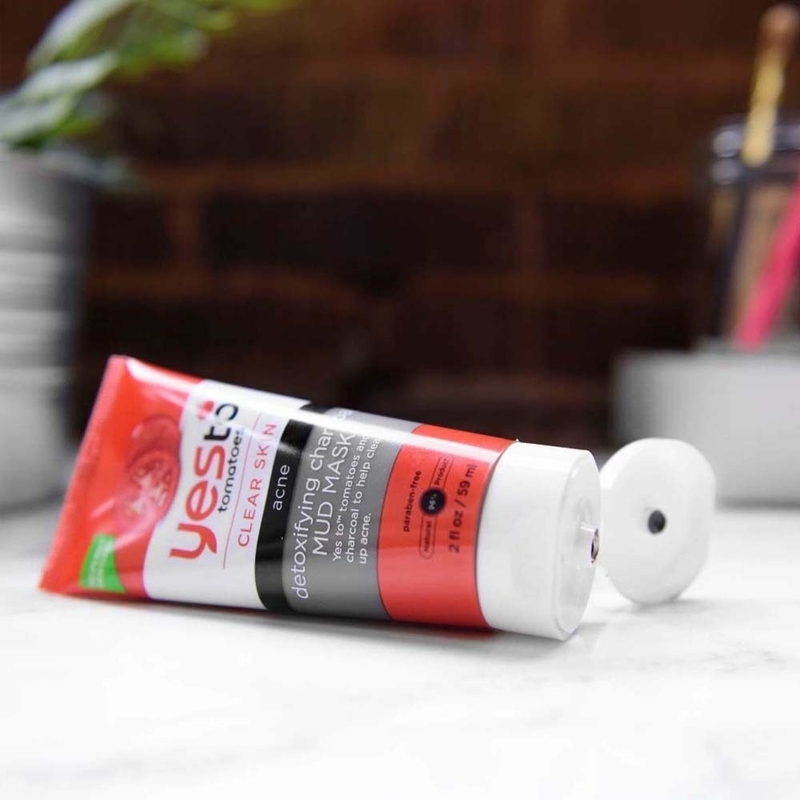 Yes To Tomatoes Detoxifying Charcoal Cleanser replenishes your skin with natural jojoba oil while charcoal deeply cleanses your pores without drying you out! 8. And after the cleanser, Yes To Tomatoes Detoxifying Charcoal Mud Mask draws out oil from your face with a blend of tomato, aloe, and good ol' charcoal. 9. L'Oreal Paris Pure Clay mask helps pull out dirt and oil with its charcoal formula, leaving skin clean and balanced. Get it from Walmart for $6.99+ (available in six formulas). 10. Thayers Witch Hazel Toner with rosewater prevents breakouts and will pacify your skin for a fresh-looking face. Check out our full review of Thayer's Witch Hazel Toner here. 11. 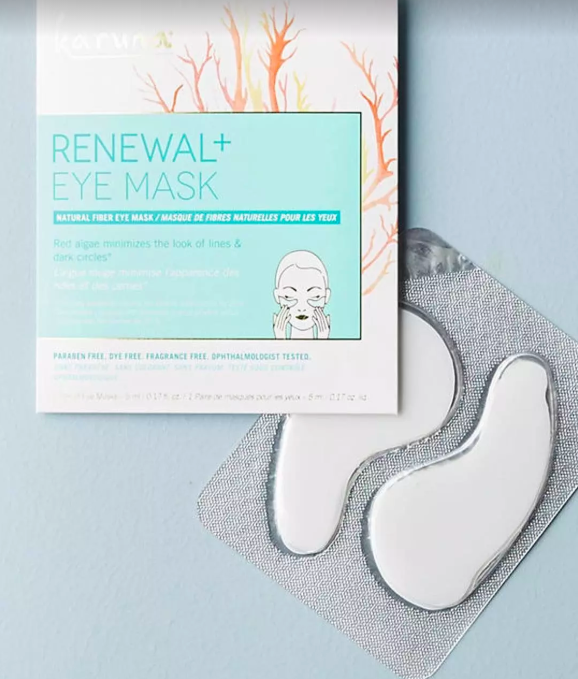 Karuna Rewnewal Eye Mask de-puffs underneath your eyes, making your dark circles less visible after a wild night out. Get a four-pack from Amazon for $36. 12. Weleda Skin Food is made with calendula, fatty acids, and rosemary extracts to take care of ridiculously rough skin on your elbows and feet! Get it from Amazon for $10.24. 13. The Ordinary Peeling Solution exfoliates your skin with hydroxy acids and Tasmanian pepperberry — they'll smooth facial blemishes and rough patches of skin... without irritation. 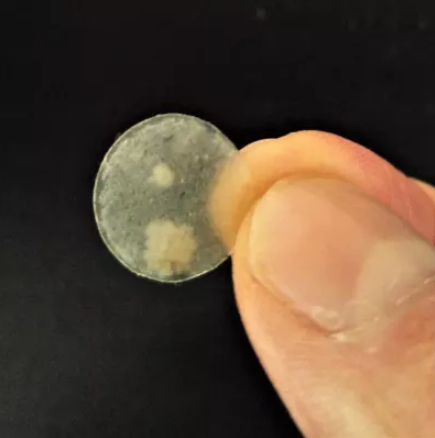 Promising review: "This stuff is awesome. 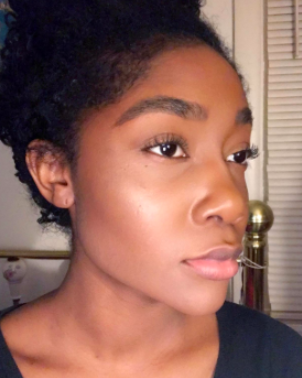 I have pretty sensitive skin and get eczema pretty frequently and it doesn't seem to irritate my skin. I only use it once a week and have been using it more on my back where I have some acne scarring." 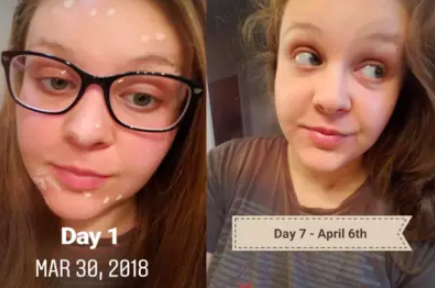 —Claire K.
Check out our full review of The Ordinary Peeling Solution. 14. 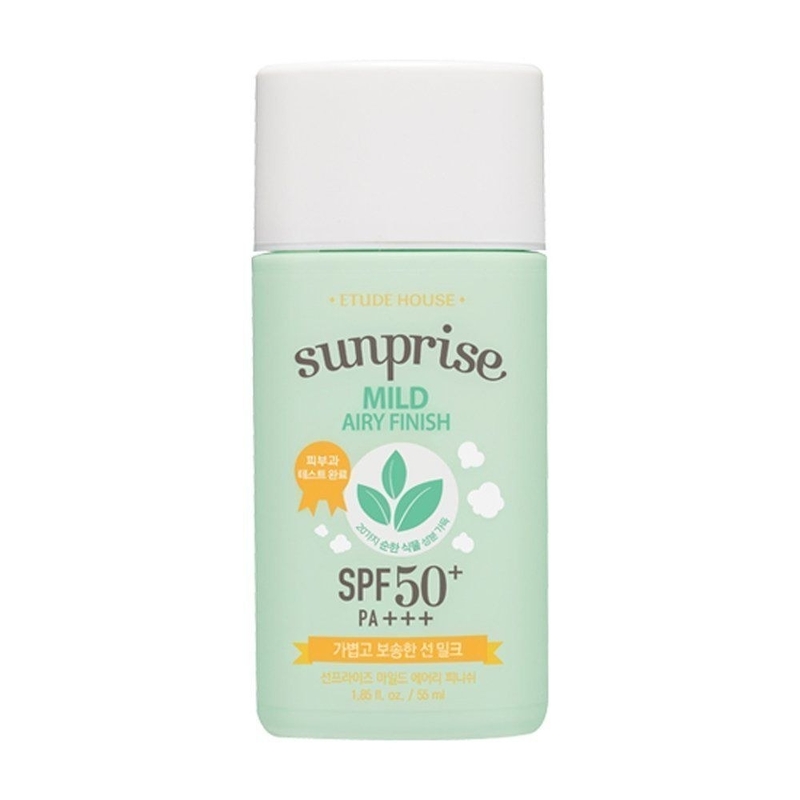 Etude House Sun Milk is a non-sticky, UV-protecting moisturizer with aloe vera that'll keep you from getting a horrible, scathing sunburn while you're out and about. 15. Dr. G Brightening Peeling Gel gently exfoliates your face while natural cellulose removes dead skin cells and brightens your amazing skin. 16. 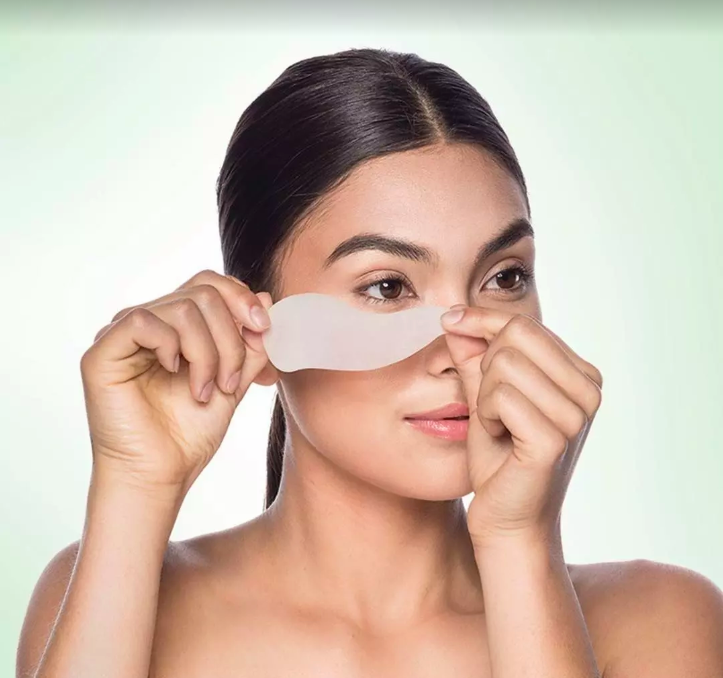 Nykola 24K Gold Powder Collagen Eye Masks contain plumping collagen and refreshing Vitamin C to help reduce undereye circles if you didn't get your full eight hours the night before! Get a pack of 10 from Amazon for $6.59. 17. Garnier SkinActive Face Moisturizer has a mix of pine bark essence and SPF 15 to reduce the appearance of dark spots and protect your face from sun damage. 18. Olehenriksen Sheer Transformation Perfecting Moisturizer delivers weightless hydration that's formulated with licorice and pea extracts to help even out your skin tone. Get it from Sephora for $12+ (available in three sizes). 19. The Body Shop Night Lotion is infused with pure tea tree oil and absolutely lightweight, so you can control excess sebum without weighing down your face like most creams. 20. Bye Bye Blemish Acne Drying Lotion reduces all those big, juicy whiteheads you have overnight...so when you wake up, it's like they didn't exist. Magic. It's formulated with salicylic acid and sulfur to extract oil from your pores! Get it from Amazon for $8.86. 21. Hada Labo Hyaluronic Lotion instantly hydrates your dry skin and locks in that moisture, leaving your face soft and supple. Get it from Amazon for $11.44. 22. Claire-ity Vitamin C Serum stimulates your natural collagen while it replenishes the number of vitamins in your skin for a brighter complexion! 23. Eucerin Sensitive Skin Soothing Night Creme has soothing licorice root to calm dry, cracked skin while being mild enough for people who are super sensitive! 24. Tony Moly Tako Blackhead Scrub Stick clarifies your complexion with marine plant extracts, black mud, and charcoal that'll extract excess dirt and oil from your beautiful face. 25. Neutrogena Hydro Boost Gel Cream contains hyaluronic acid and provides intense moisture for extra dry skin with its oil-free and fragrance-free formula, perfect for people with sensitive skin. Get it from Amazon for $16.17+ (available in five sizes).